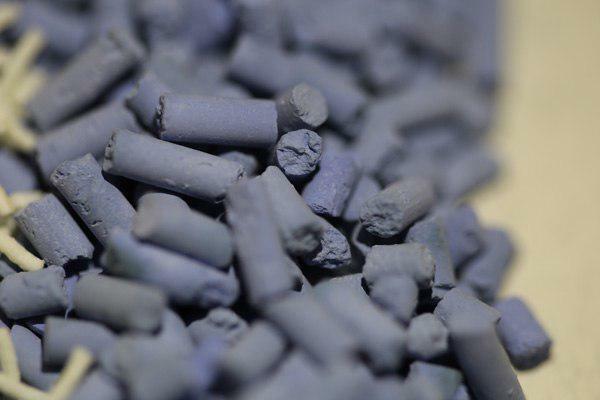 Catalysts, which are widely used in oil, petrochemical, automotive and pharmaceutical industries, are among the most important and strategic requirements for a country’s industrial development. Developing the technical knowledge and the knowhow for production of catalysts eliminates dependence on foreign countries. It also keeps the hard currency inside the country, and creates more jobs and further capacity for domestic production. Nano Pars Spadana group started its operation in 2001 with the aim of eliminating the country’s dependence on imported nanoparticles and nano-catalysts. With a team of researchers including experts of chemistry, polymer, metallurgy, fluid mechanics, etc., the group began extensive research on nanotechnology and achieved excellent results in this field. Finally, the group managed to synthesize nanoparticles through a method called “Shoj”. In addition to production of oxide nanoparticles, the method can also be used to produce multiphase mixed nanoparticles, which cannot be produced otherwise. The company has been able to successfully develop from a laboratory group to a semi-industrial and industrial group within 6 years. Enjoying the capability of producing nanoparticles and nano-catalysts, Nano Pars Spadana started to design, manufacture and install equipment and production lines on an industrial scale. The company was also able to set up the first nanoparticles and nano-catalysts manufacturing unit and managed to sign a contract with the National Iranian Oil Refining and Distribution Company for the production of catalysts. The latest achievement of the company is the production of Benzene chlorination catalyst. This is the eighth chlorination catalyst produced by the company. The catalyst is used by Arvand Petrochemicals Company to remove Benzene from PVC. Germany was the only manufacturer of this kind of chemical in the world, and now Iran is the second largest country in the world that produces this type of catalyst. Nano Pars Spadana is one of the leading companies participating in the 2018 International Nanotechnology Exhibition, which is underway in Tehran. Hedieh Lahiji is an Iranian journalist who mainly reports the latest developments in science and technology. 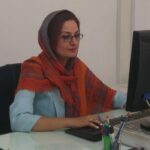 Her work in the IFP is mainly focused on the coverage of Iranian knowledge-based companies and their scientific achievements.